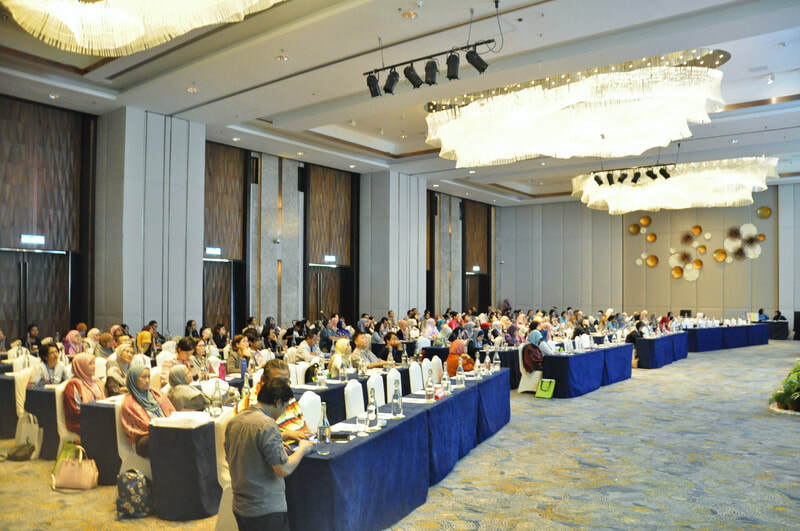 On 26th October 2018, the IAPMD 5th Annual Scientific Meeting, Pre-congress Cytology Workshop was held at Shangri-La Tanjung Aru Resorts and Spa, Kota Kinabalu Sabah. The theme of the workshop was Non-gynaecology, with updates on Milan System for Reporting Salivary Gland Cytology and Paris System for Reporting Urine Cytology. 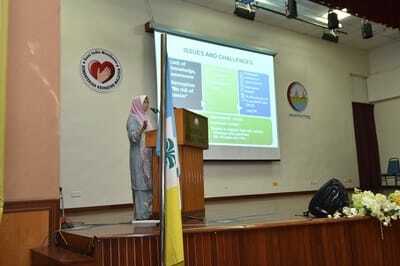 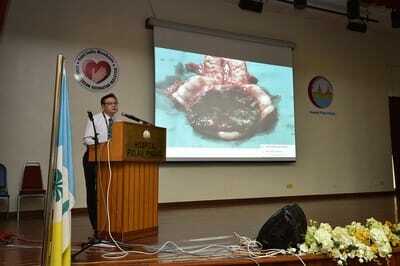 The workshop was organized jointly by MSOC and Pathology Department, Hospital Queen Elizabeth. 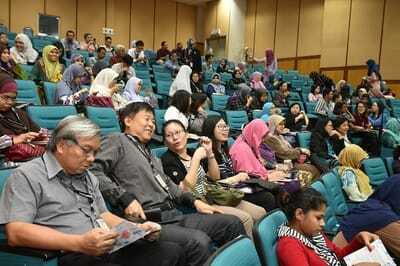 In addition to local speakers, two foreign speakers were also invited, namely Assoc. 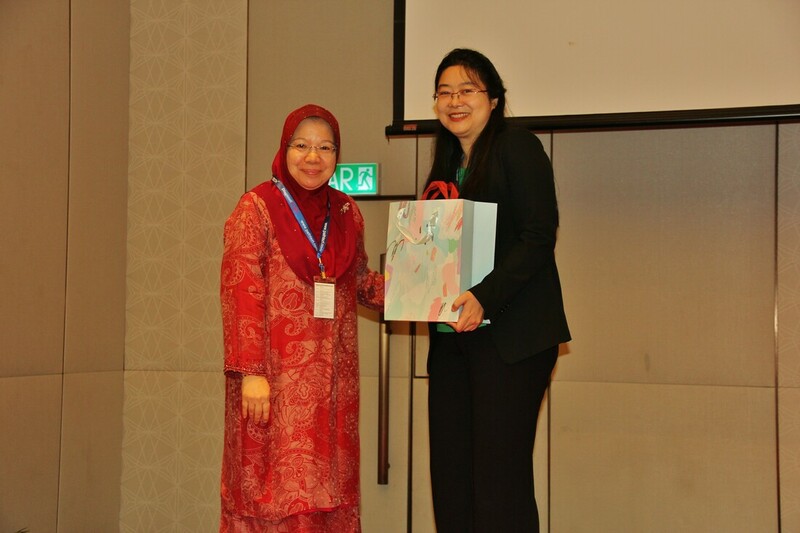 Professor Dr Nga Min En from National Unversity Health System, Singapore and Dr Qasem Ahmed from Fatima Memorial Hospital College of Medicine & Dentistry, Pakistan. 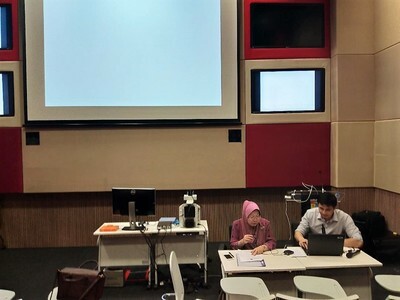 Besides lectures and case studies about salivary gland and urine cytology, the participants were also updated on reporting thyroid cytopathology with the Bethesda System. About 145 participants participated in this event. comprising of specialists, medical officers, medical laboratory technologists and foreign delegates. 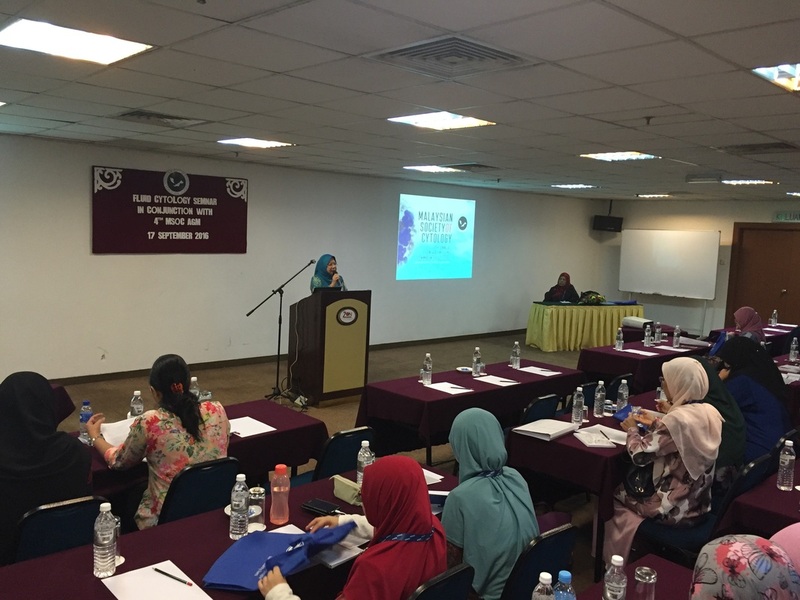 The 5th Annual General Meeting (AGM) for MSOC in 2017 was held in the Faculty of Medicine, Universiti Teknologi MARA (UiTM), Sg. 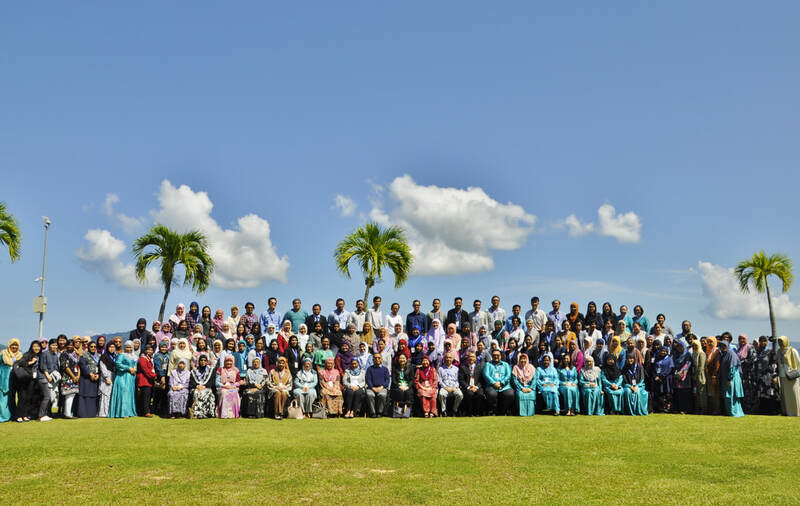 Buloh Campus. 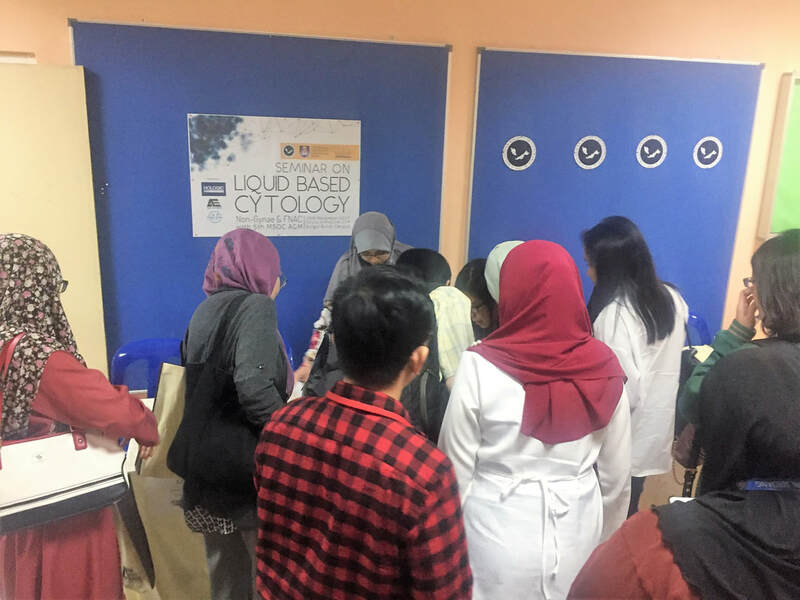 It was organized as part of the programme in the Seminar of Fluid Based Cytology 2017. 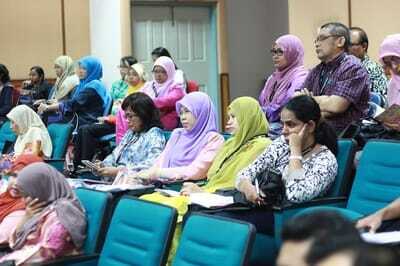 The meeting was attended by 100 participants that come from all over Malaysia. 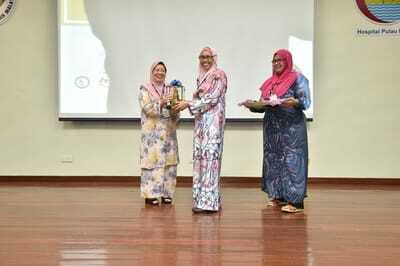 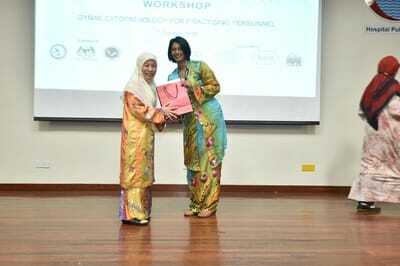 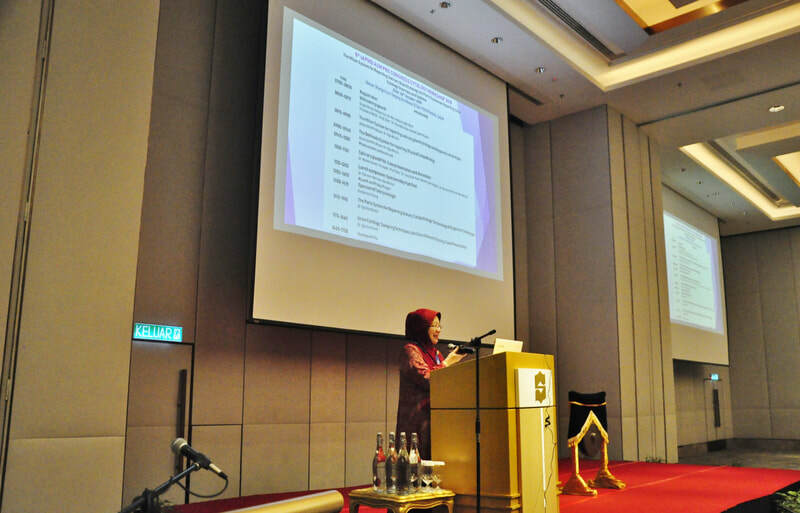 It was initated by a welcome speech by the president of MSOC, Professor Dato' Dr. Sharifah Noor Akmal Syed Husain. 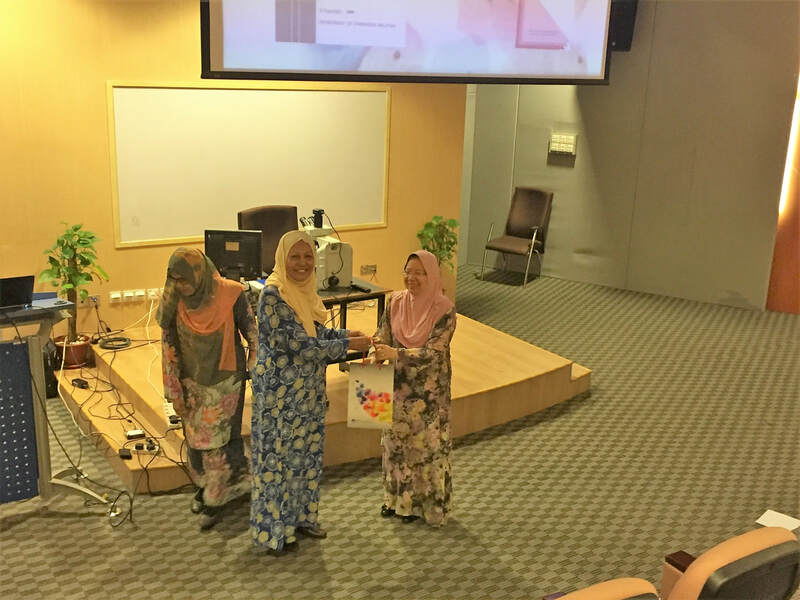 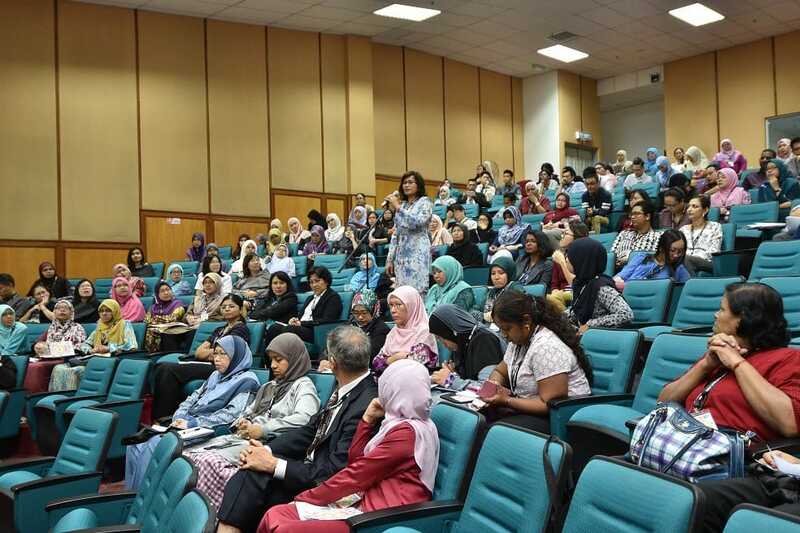 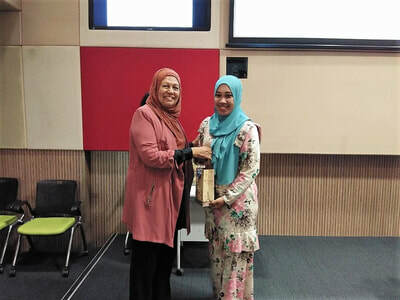 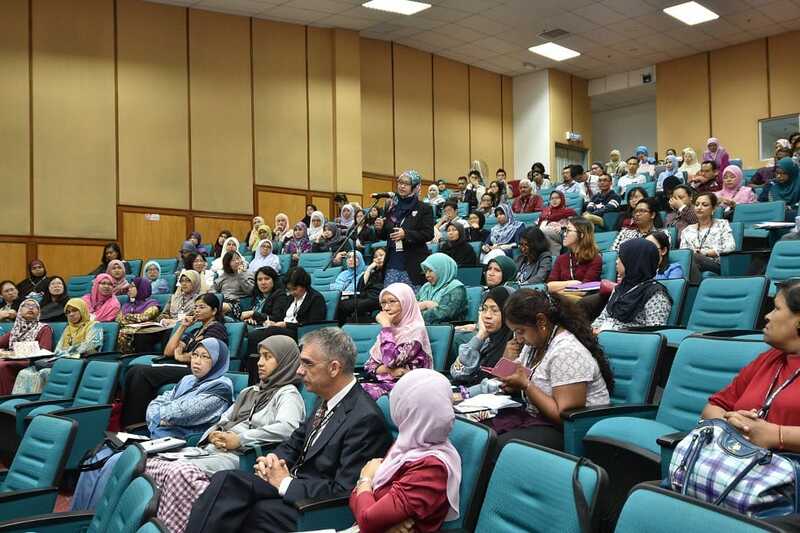 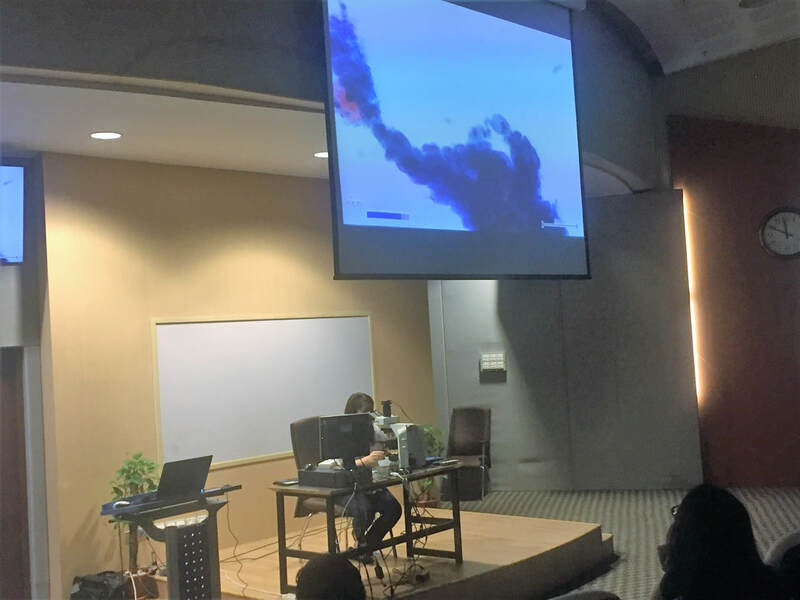 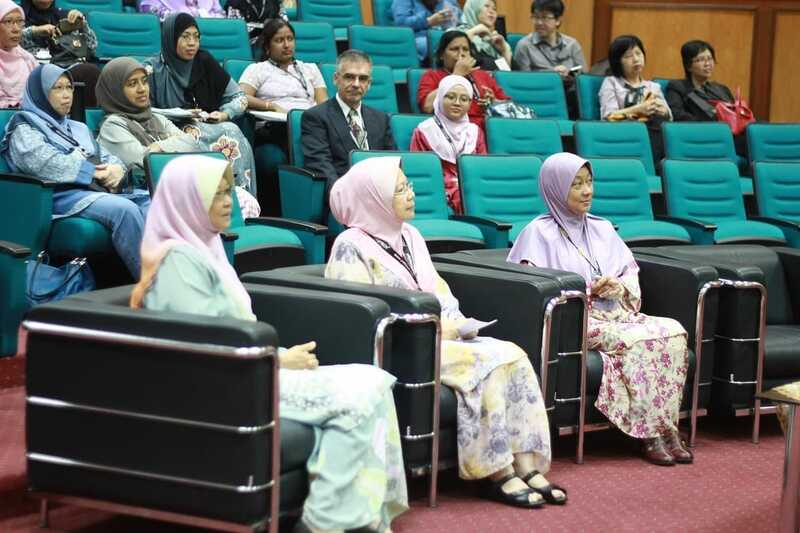 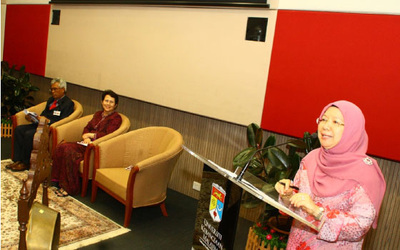 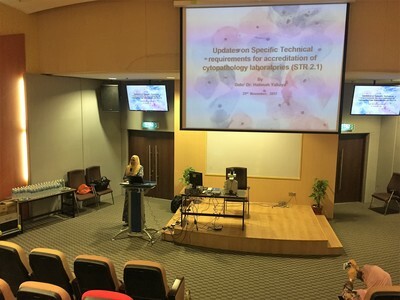 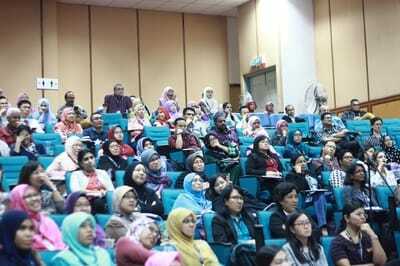 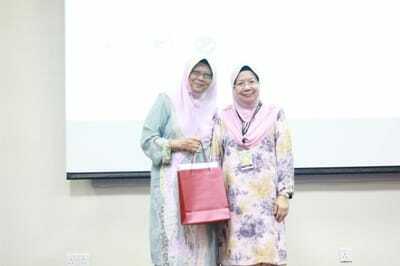 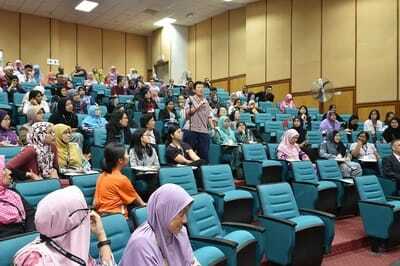 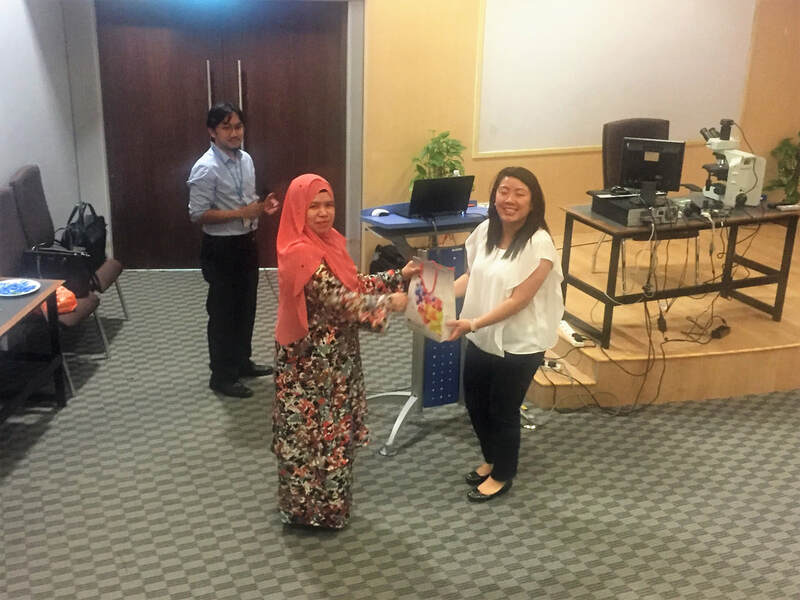 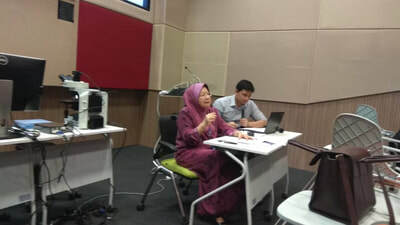 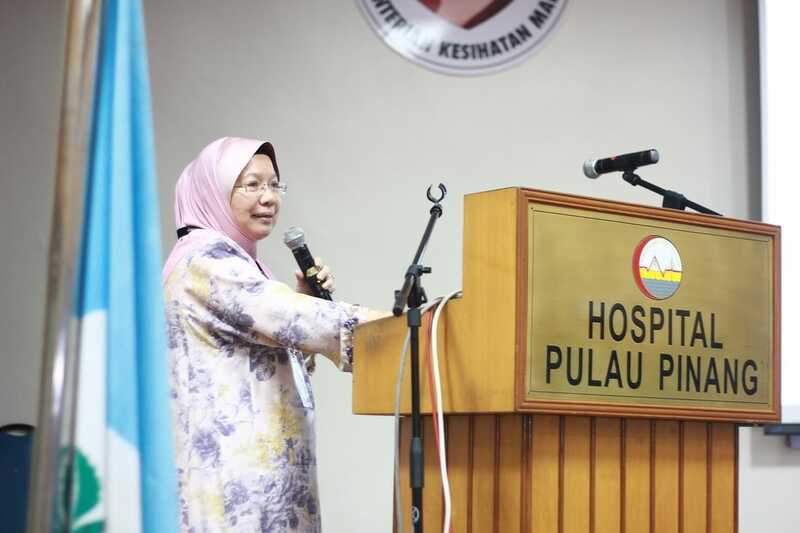 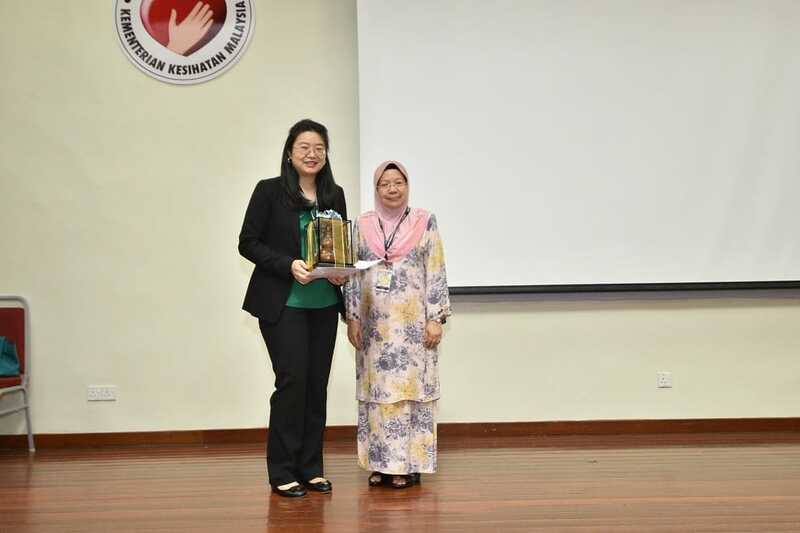 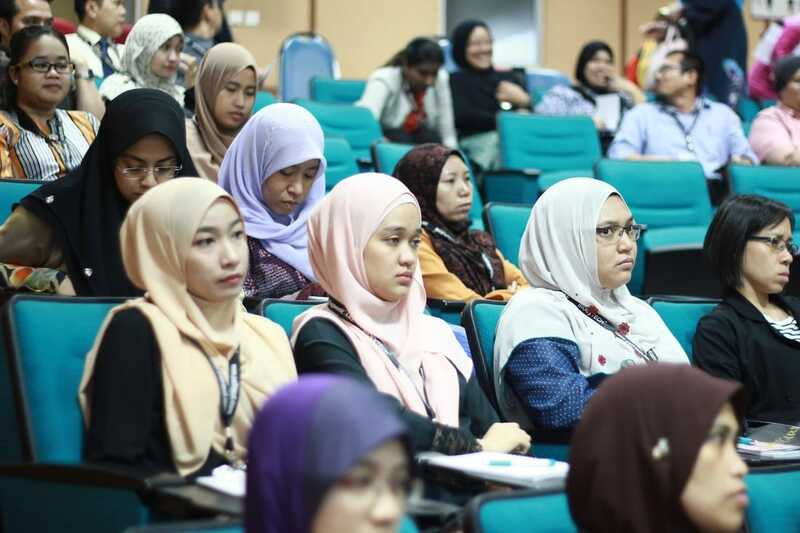 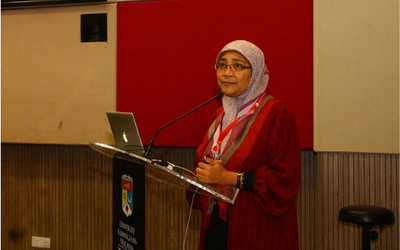 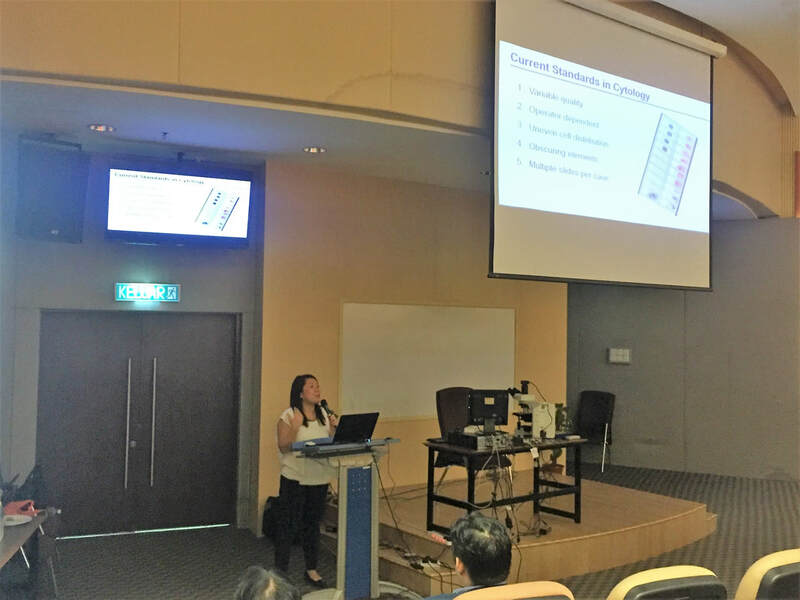 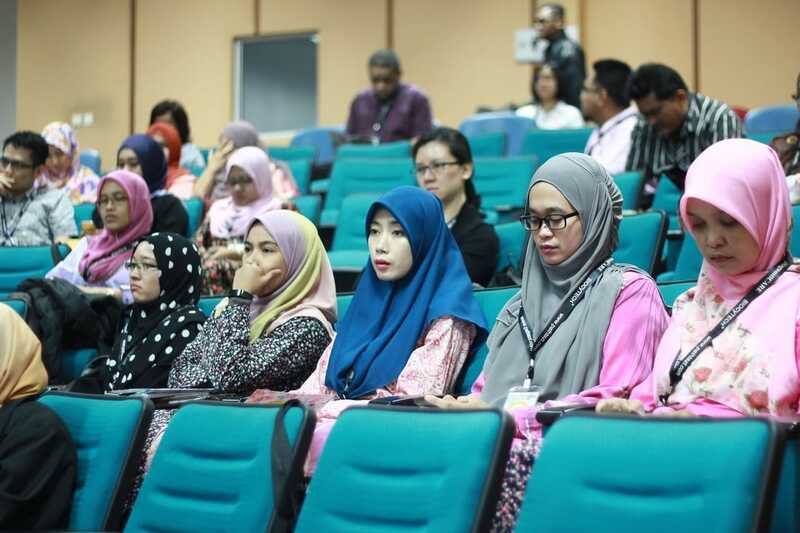 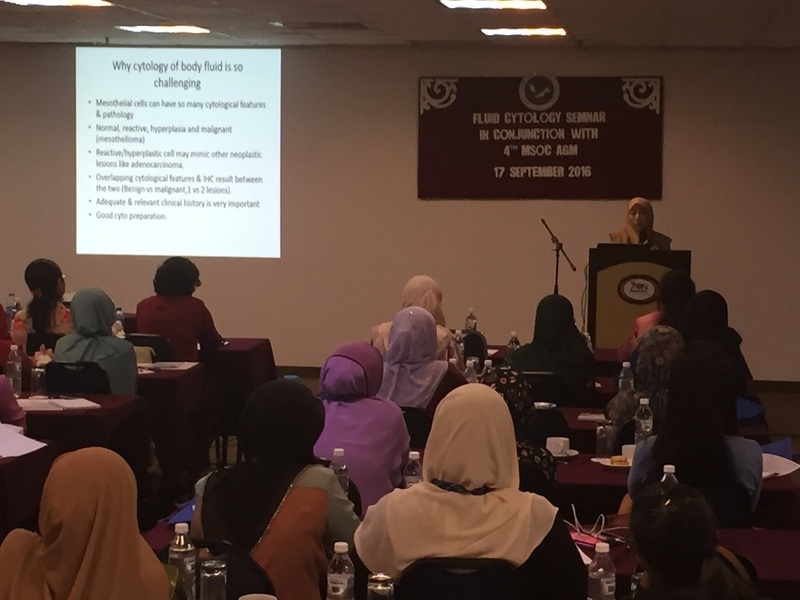 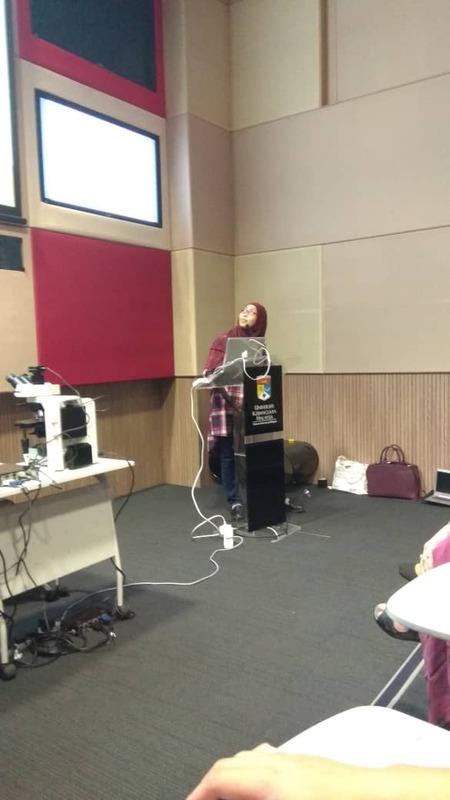 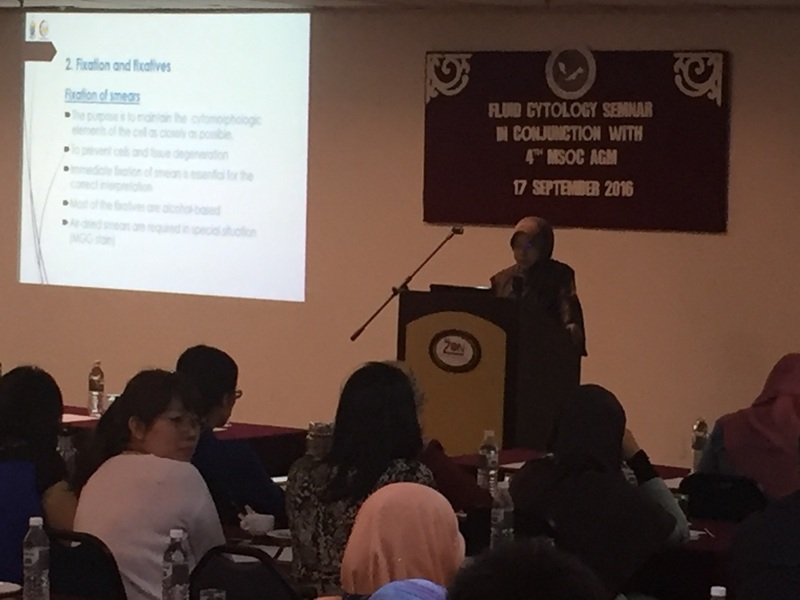 The speaker was Dato' Dr. Halimah Yahya with a lecture entitled " Update on the Malaysian Standards Specific Technical Requirement (STR) on Cytology". 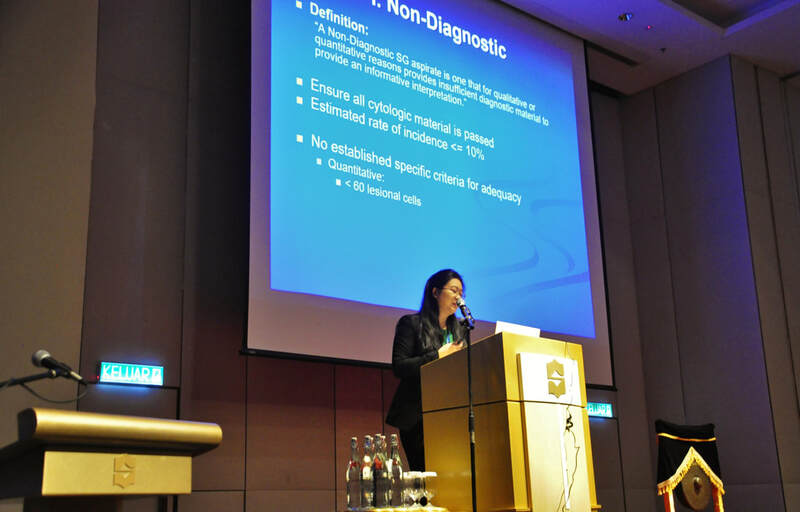 It was then followed up by the introduction of the Hologic ltd. services in cytology. The seminar was then continued with 5 lectures and slide sessions on liquid based cytology and the application in breast, thyroid, liver and respiratory specimens by the Ms. Sandy Lui Li from Hologic ltd. Hong Kong. 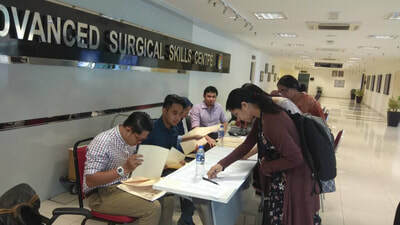 Congratulation to all the candidate of FIAC and CTIAC examination that have passed their examination last April 2017. 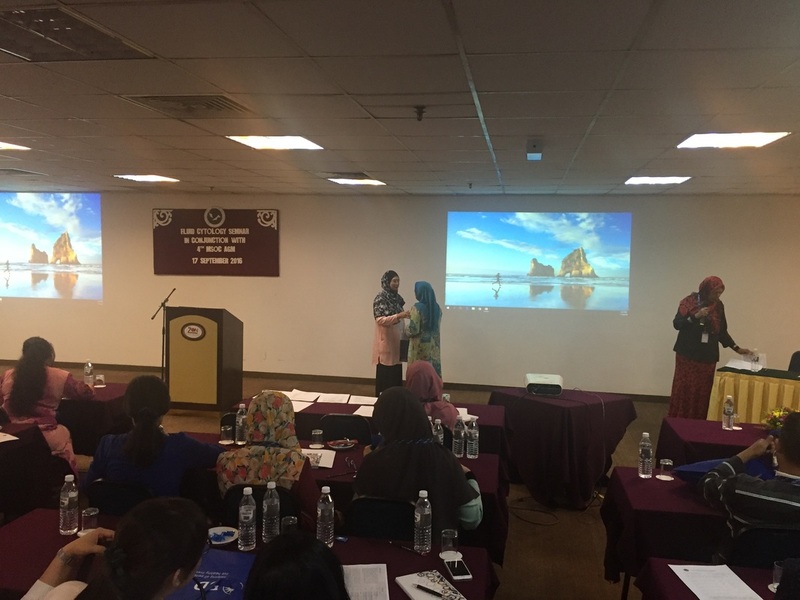 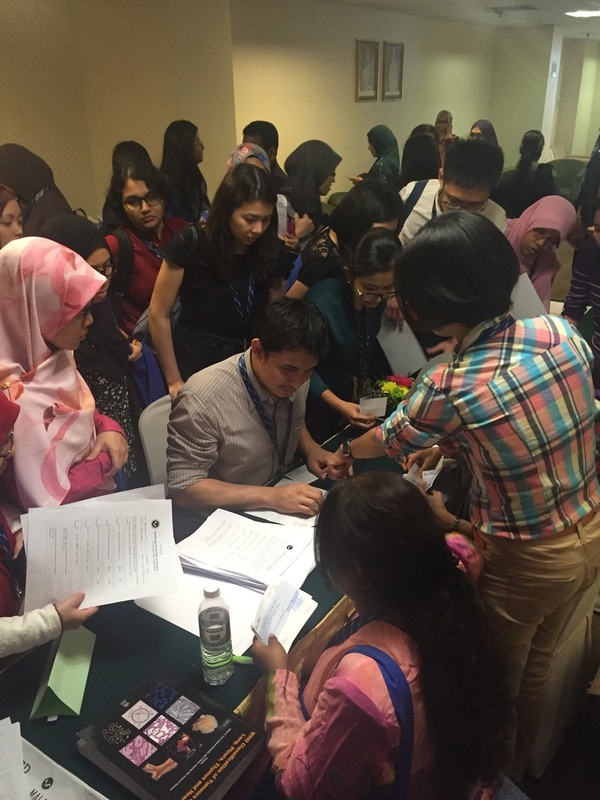 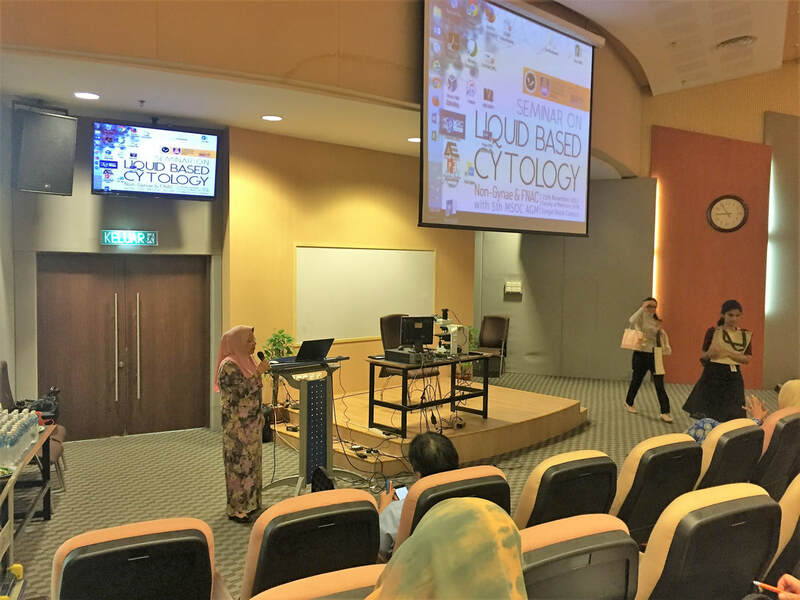 ​The IAPMD 3rd Annual Scientific Meeting , Pre-Congress Cytology Workshop 2016 – Gynae Cytopathology was held on 7th October 2016 at the Auditorium, ACC, Hospital Pulau Pinang. The workshop was jointly organized by IAPMD and MSOC and it was attended by 180 participants from all over Malaysia including few foreign delegates were present in this meeting. Among invited external established speakers is Associate Professor Dr Nga Min En from National University Health System in Singapore. 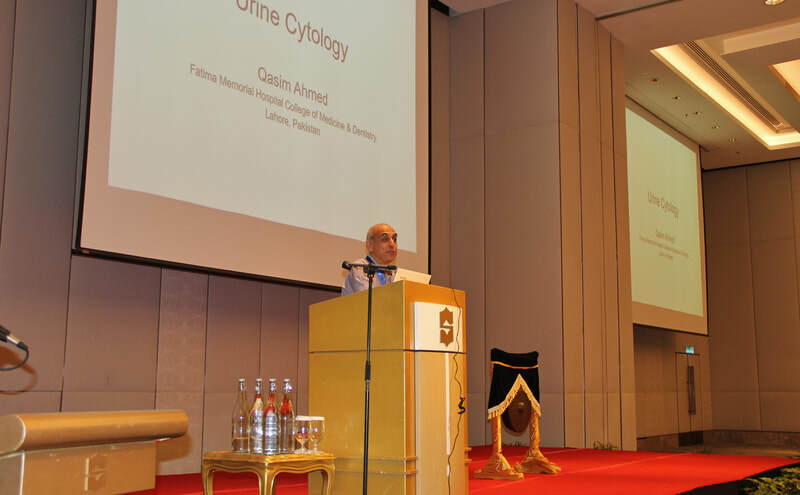 This workshop discussed important cytomorphology topics include its updates and recent HPV tests. 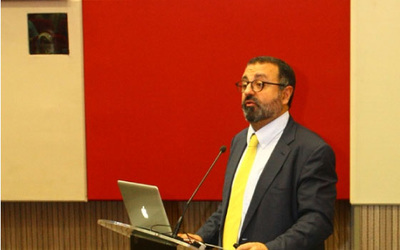 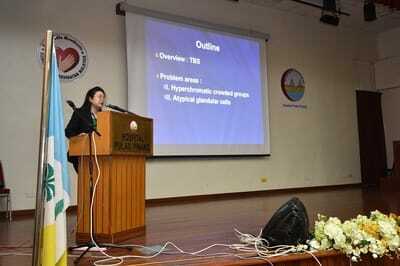 The lecture topics also reflect the changing approach in diagnostic Gynae Cytology. 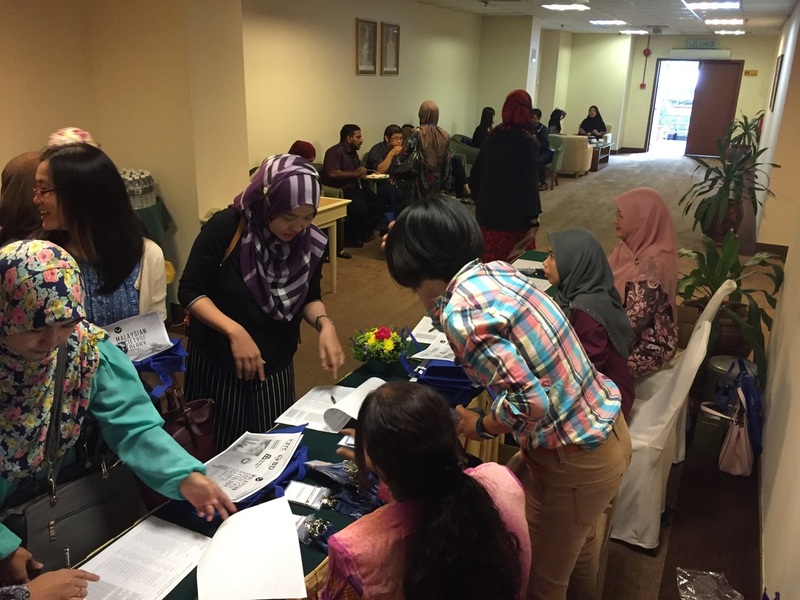 The response from the participants was so enormous and unexpected as big number of registrations received months before the workshop. The 4th Annual General Meeting for MSOC was held on 17th September 2017 at The ZON All Suites Residences, Kuala Lumpur. 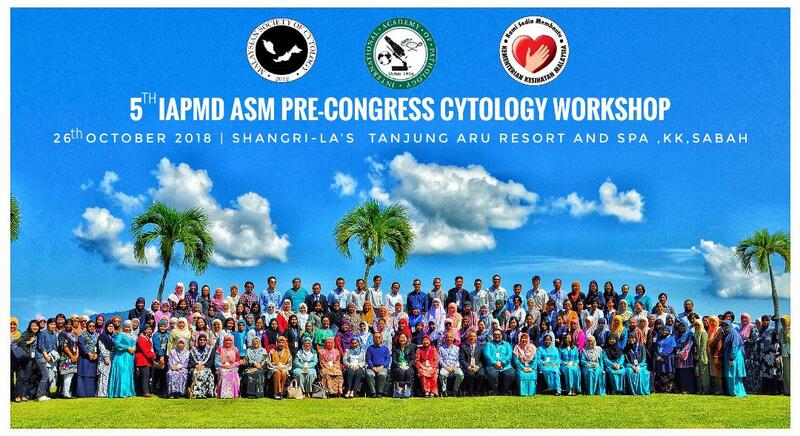 This meeting is organized along with the Fluid Cytology Seminar. 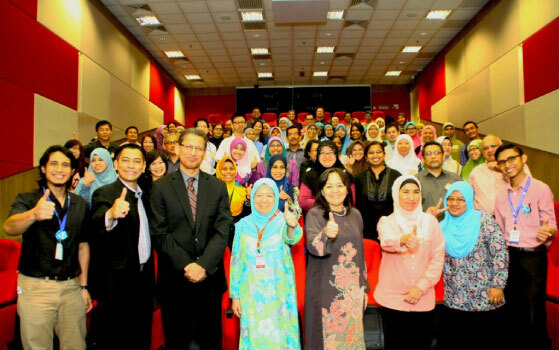 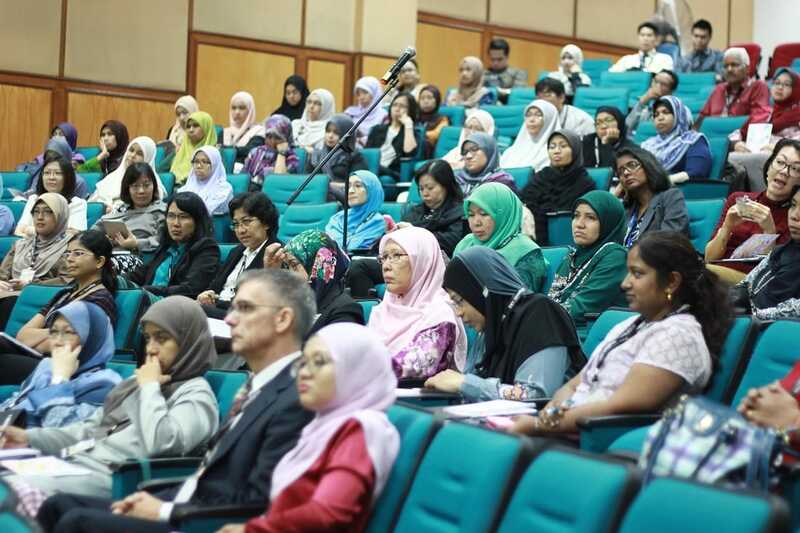 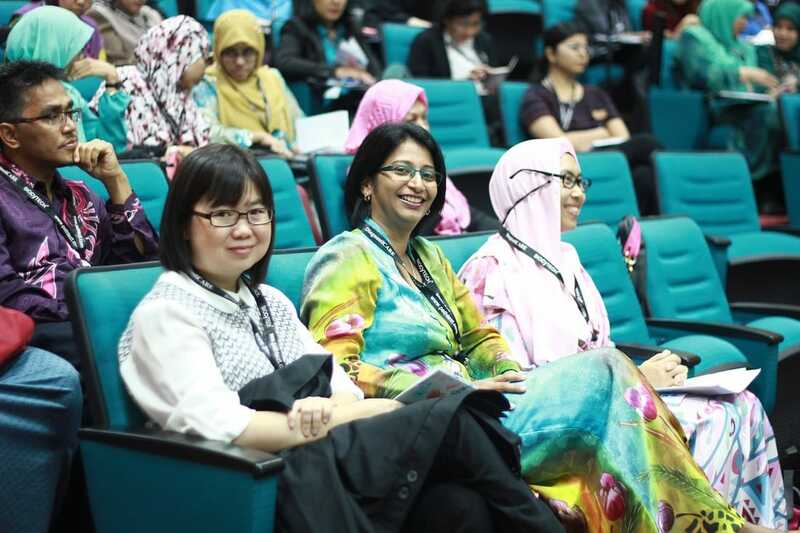 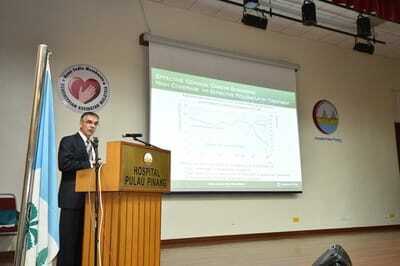 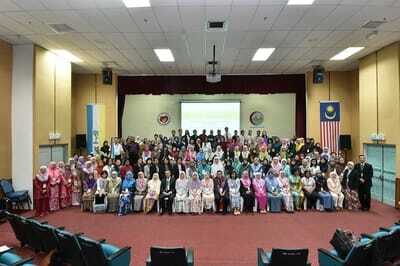 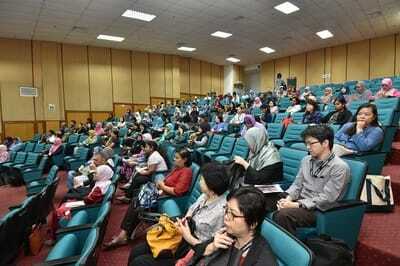 It was attended by 140 participants from all over Malaysia. 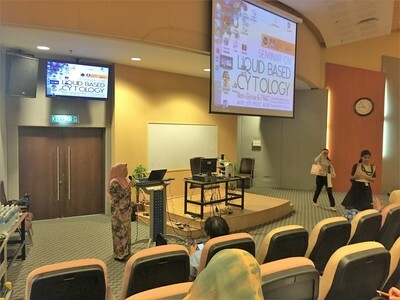 The seminar discussed many important technical and cytomorphology topics, presented by experienced local speakers in the field of cytolology. 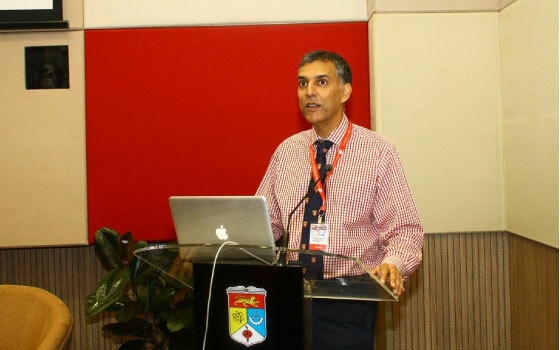 The society meeting involved presentations of activities and corrections of the constitution as well as appointment of the new committee member. 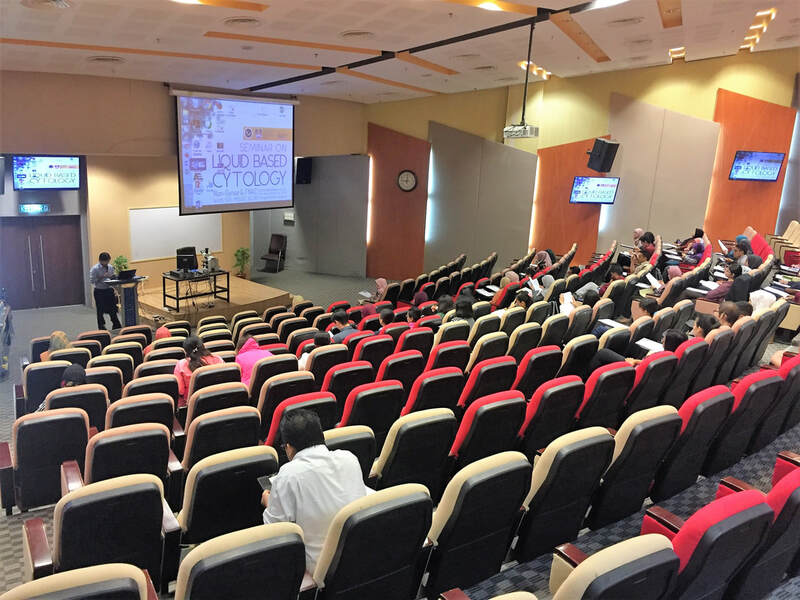 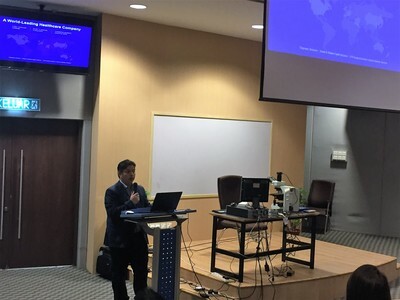 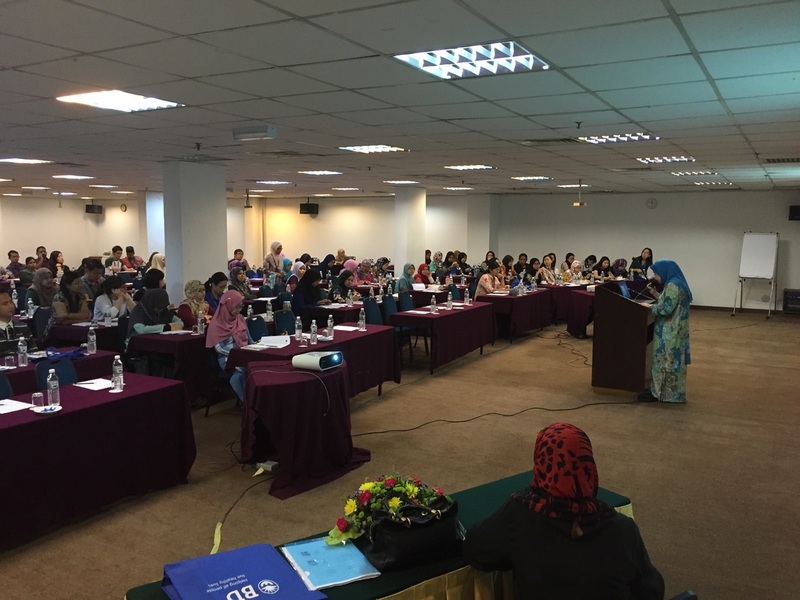 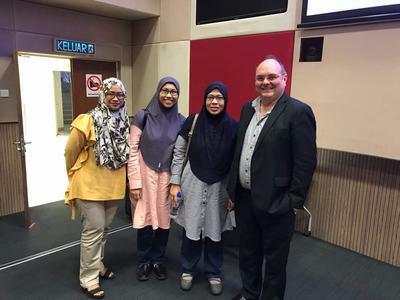 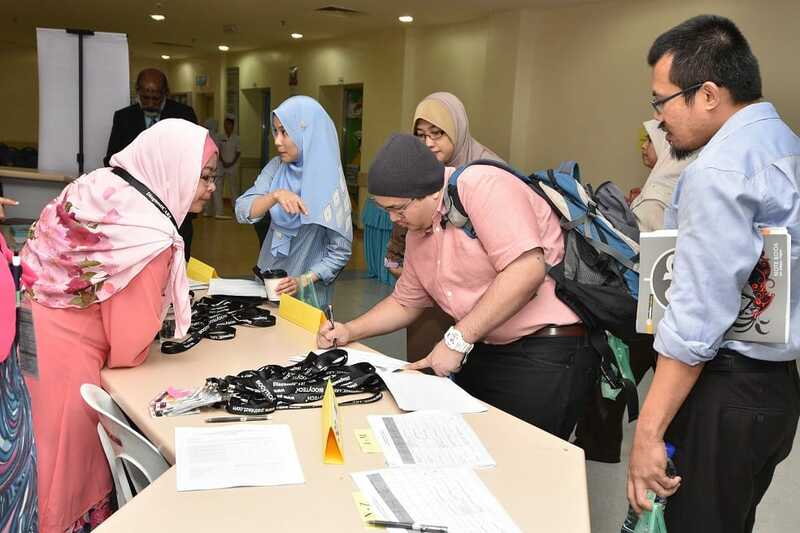 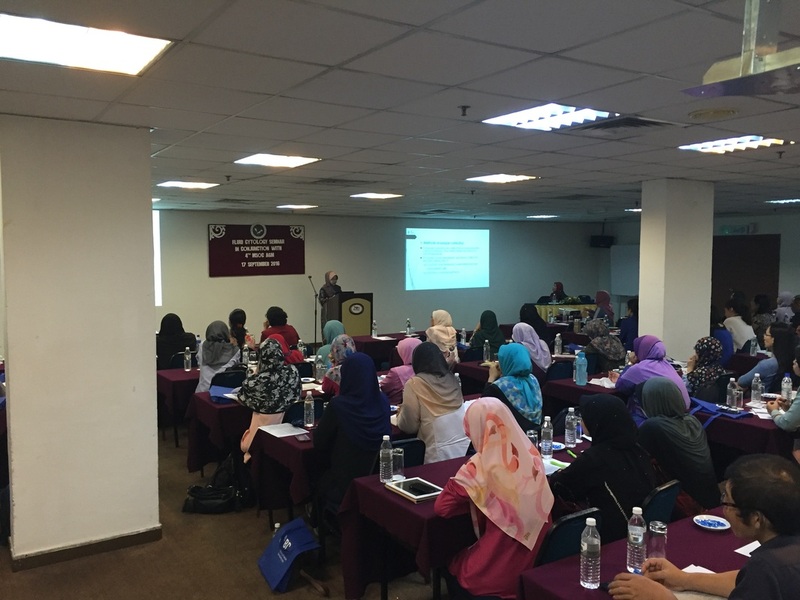 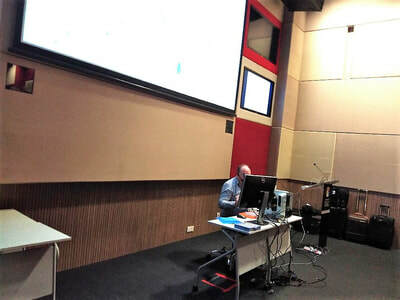 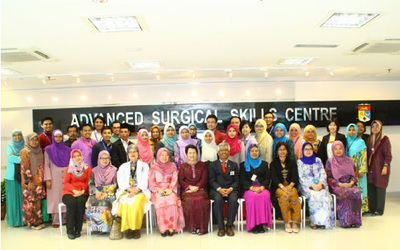 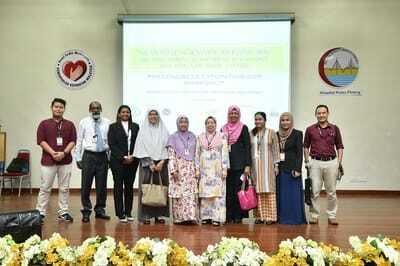 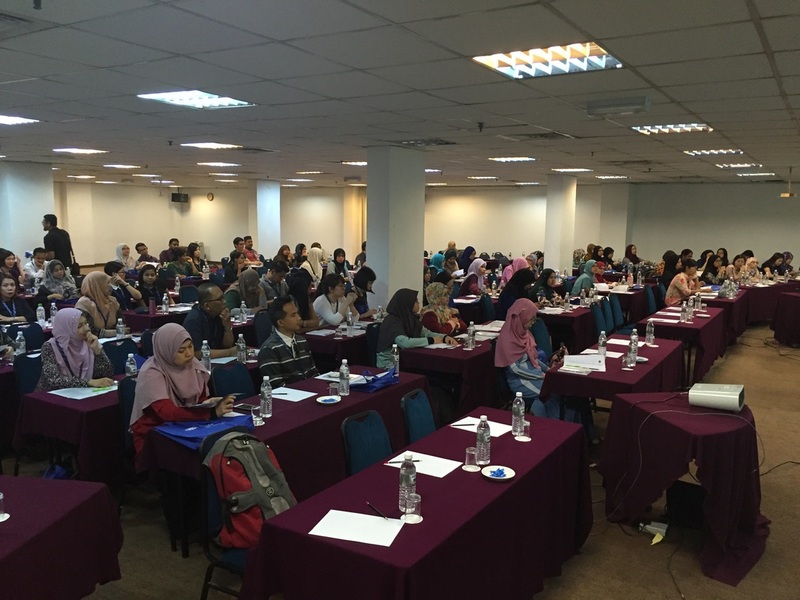 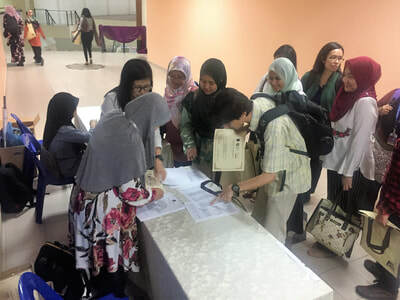 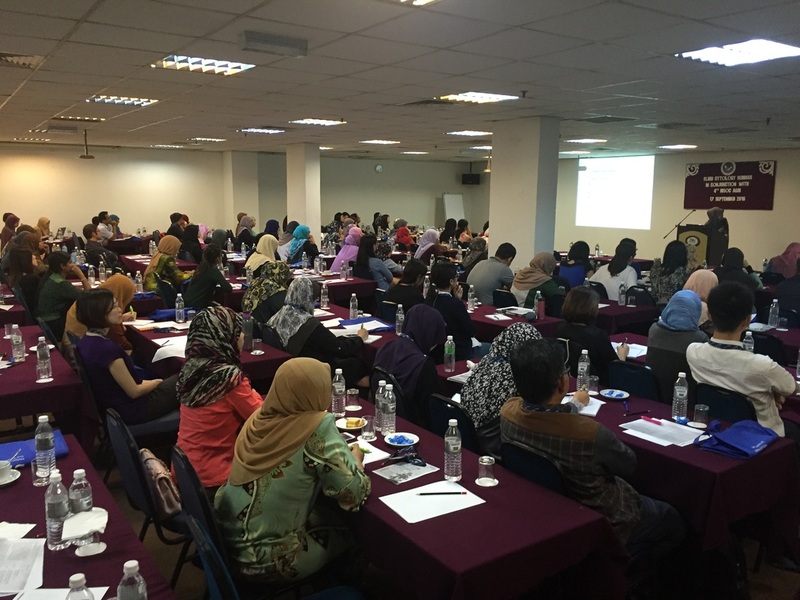 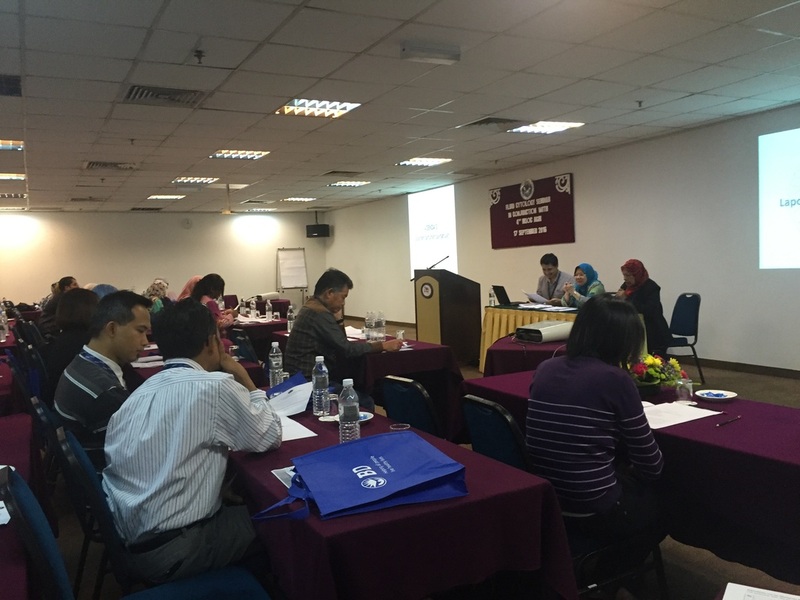 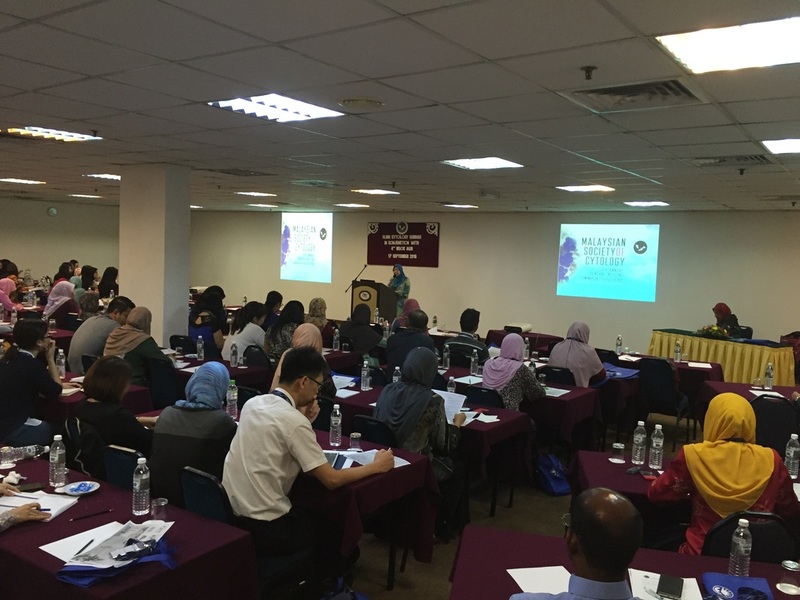 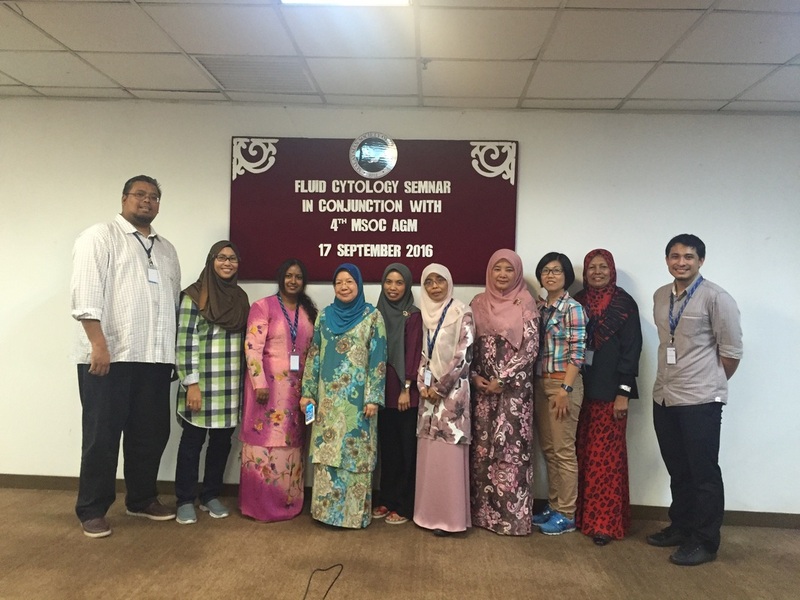 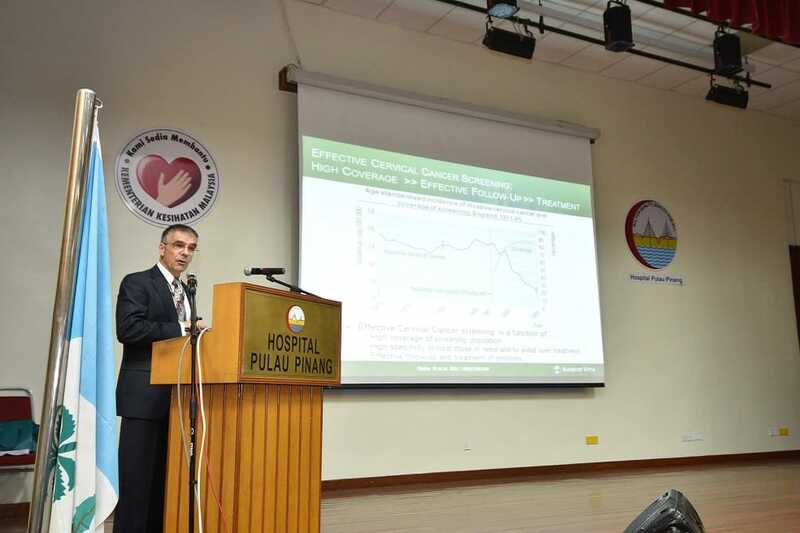 The 2014 International Congress of Pathology & Laboratory Medicine (ICPaLM) Pre-Congree Cytology Workshop was held on 24-25 August 2014 at the Advanced Surgical Skills Centre(ASSC), Universiti Kebangsaan Malaysia Medical Centre, Kuala Lumpur. The workshop involves lectures, case presentations and slide sessions. 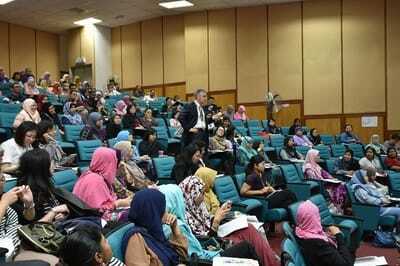 Among invited faculties are Prof. Syed Z. Ali from John Hopkin's Hospital, USA. 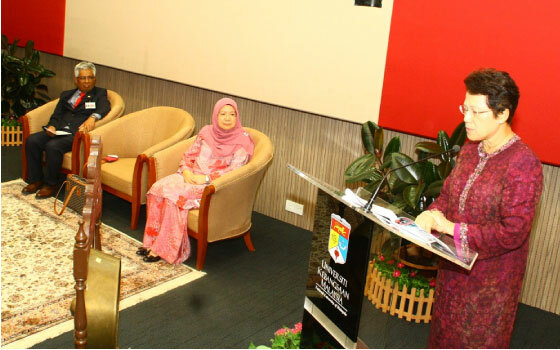 An officiation ceremony of the society was held with the presence of the patron of the society. 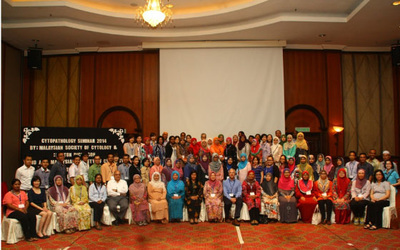 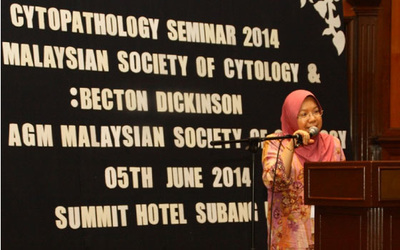 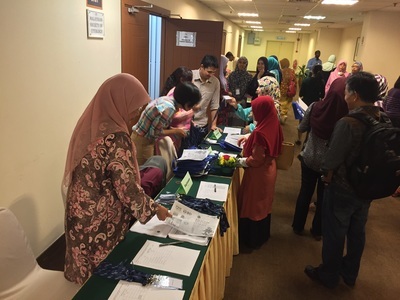 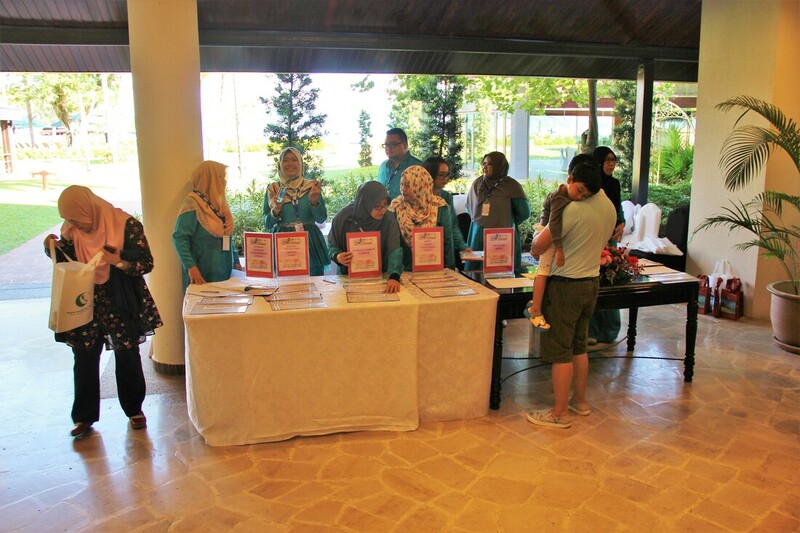 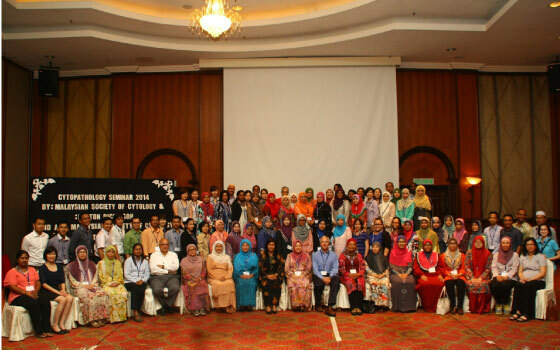 The first Annual General Meeting of Malaysian Society of Cytology was held on 5th June 2014 at the Summit Hotel, Subang Jaya.